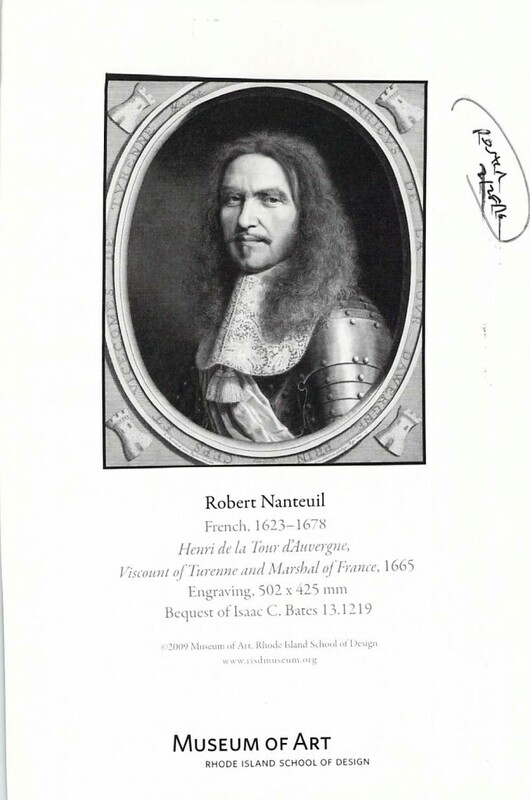 Stephen Metcalf, the Chairman of the Rhode Island School of Design’s Museum Board — sends magnificent cards, all from the Museum’s collection. 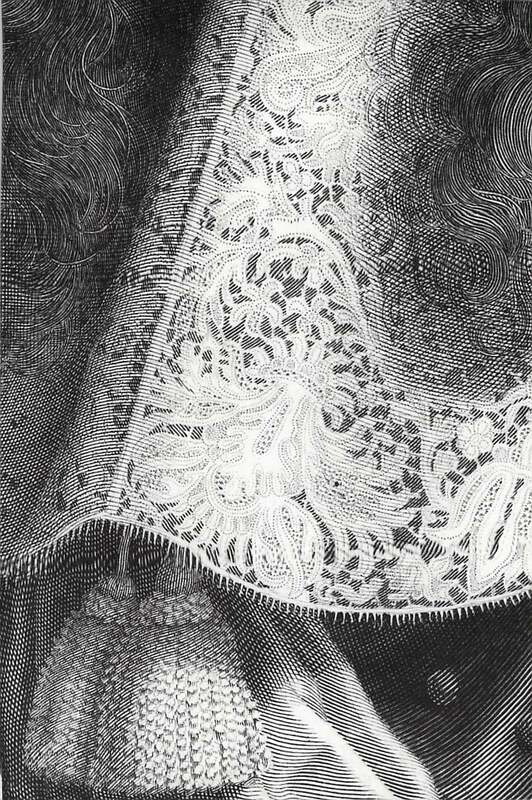 This extreme close-up of the lace — is from a painting byRobert Nanteuil (French, 1613-1678), called “Henri de la Tour D’Auvergne, Viscount of Turenne and Marshal of France, 1665. I thought it was lovely. And his sentiments inside were just as beautiful.